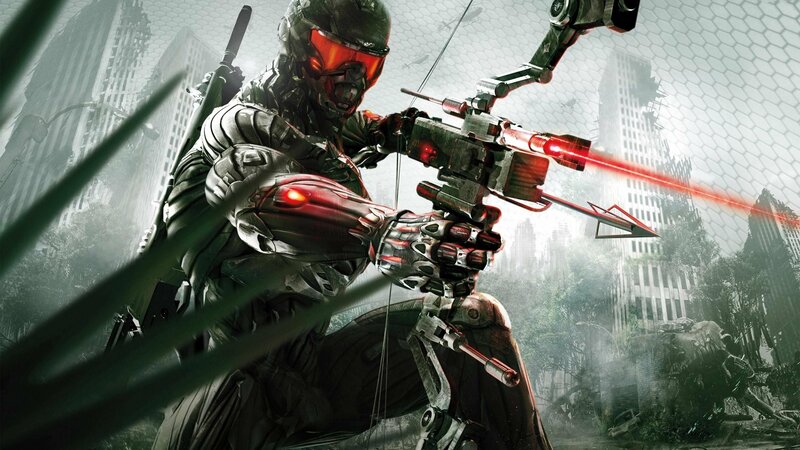 Join Alex and John for a look back at the Xbox 360 versions of the Crysis Trilogy - and how they perform now on Xbox One and Xbox One X. It's one of the biggest back-compat performance increases we've seen - but how well do the games hold up? In Theory: Is PS5 Powered by an AMD Gonzalo APU?